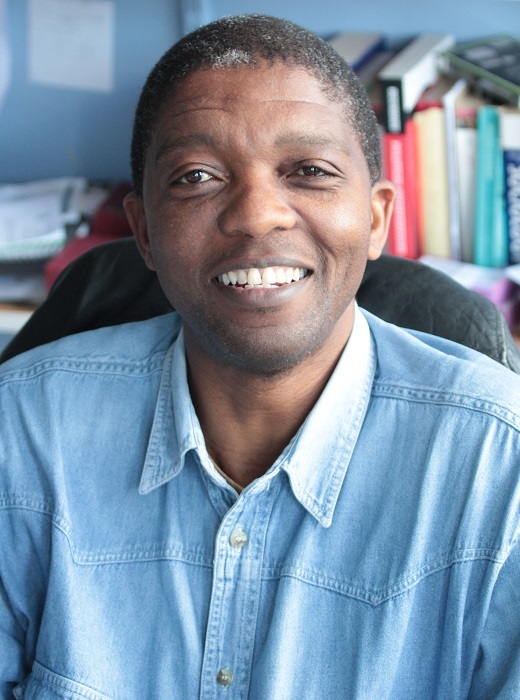 My interests are in natural resource commons in Southern Africa with particular focus on the intersection of local people, the State, conservation and protected areas. Interests in these areas are informed by intellectual projects around environmental governance, social justice, knowledge and power. 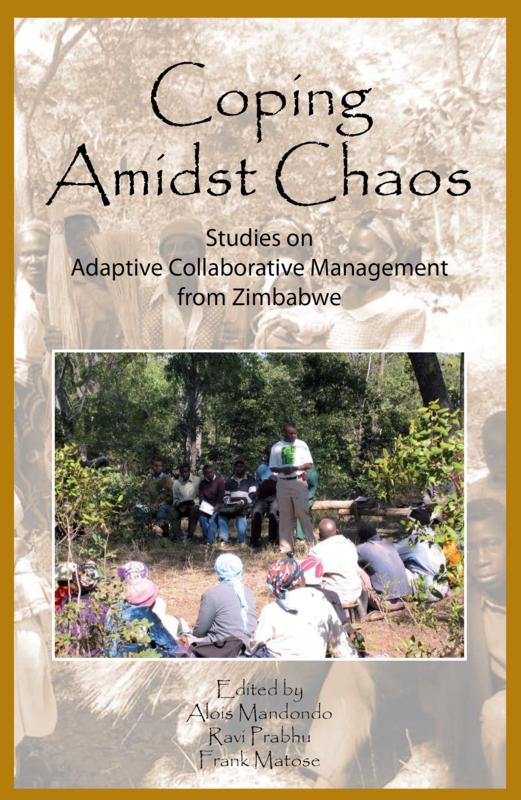 I recently co-edited the book Coping amidst chaos: Studies on adaptive collaborative management from Zimbabwe with Alois Mandondo and Ravi Prabhu. You can download my complete CV here. Also see the Environmental Humanities South programme website.